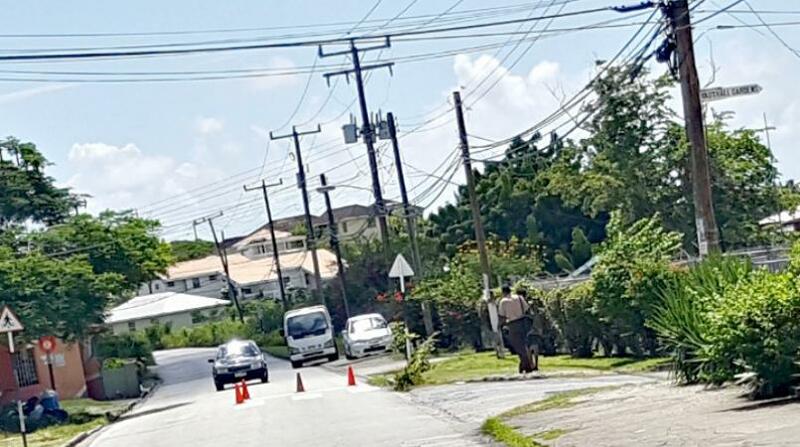 Drive with extra caution and increased awareness next week especially in the areas around schools in St. Michael as ministry officials take to the streets to carry out roadworks. 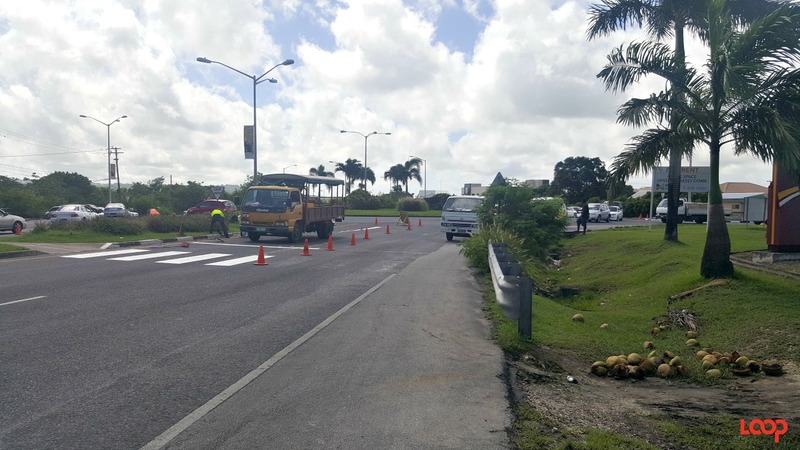 Ahead of the start of the new 2018/2019 academic year, the Ministry of Transport, Works and Maintenance (MTWM) is busy improving safety and security around the island. Pedestrian crosswalks will be painted so expect traffic delays or congestions in areas, as well as continued sidewalk construction. At Pillersdorf, Grazettes there is thecontinuation of the slipper and curve road work. At Oyster Road, Grazettes, repairs to concrete work on that road are being conducted, i.e., minor slipper and curve and covering a piece of the footpath in that area as well. On President Kennedy Drive, near Westbury Cemetery, a footpath is being constructed and an entrance to a residence is being built. Richmond Depot - The reconstruction and covering of a well, in front of a residence at Richmond Gap, has been completed. Prince Road, St. Michael Depot – Work continues on the repairs to the headwall at Watts Village, St. George. 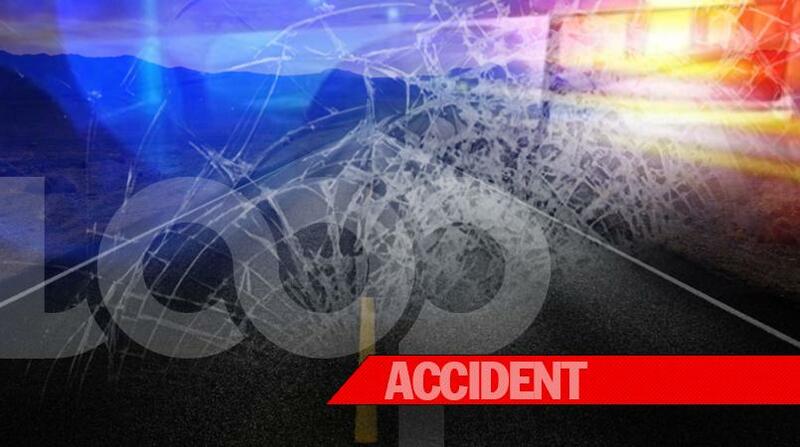 In Sunrise Drive, St. Michael, there is the construction of a slipper and curve. Repairs to the manhole in Collymore Rock have been completed. Pothole patching, weeding and debushing are ongoing throughout the district. Joe’s River, St. Joseph Depot – Preparations are being made for the realignment at Dark Hole, St. Joseph. Belleplaine, St. Thomas Depot – Gabian stabilisation work is going on at Baxters, St. Andrew, while Rehabilitation work is ongoing at Franklyn Doughlin Road, St. Andrew. Weeding is consistent in Belleplaine. Chance Hall Depot, St. Lucy - Work continues on the footpath at Shermans /Half Moon Fort. Weeding and debushing is being done at Spring Garden in St. Lucy. Bagatelle Depot – The construction of a box drain is ongoing at Porey Springs, St. Thomas . Tree trimming and debushing is continuing at District B in Bagatelle, St. Thomas. Prospect Depot – The repair of a manhole is continuing along Road View, St. Peter, to Holetown and Paynes Bay, St. James. Work on the construction of Kings Village tenantry road will get started, while masonry work at Dracaenia Avenue to construct a slipper and curve to prevent flooding, will continue. There will be extensive debushing along Alleynedale, St. Lucy and Charles Duncan Oneal, St. Peter. 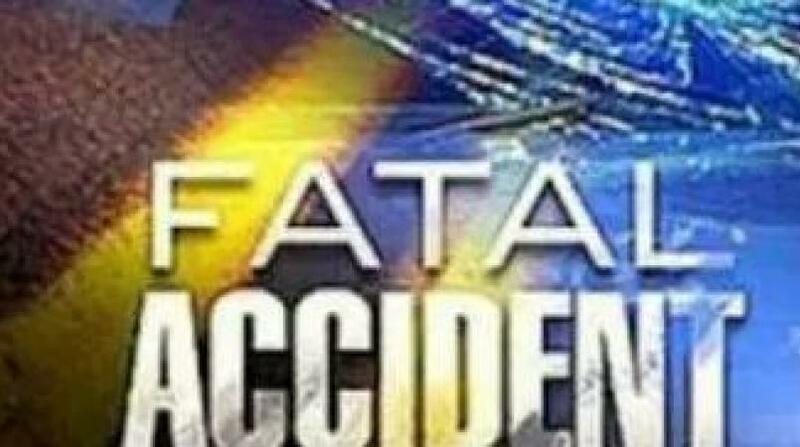 Debushing will be also be carried out at Trents and Seaview in St. James. South point Depot - A footpath is being placed at Kendal Hill, while a retaining wall is being built on the main road at Coverley area. 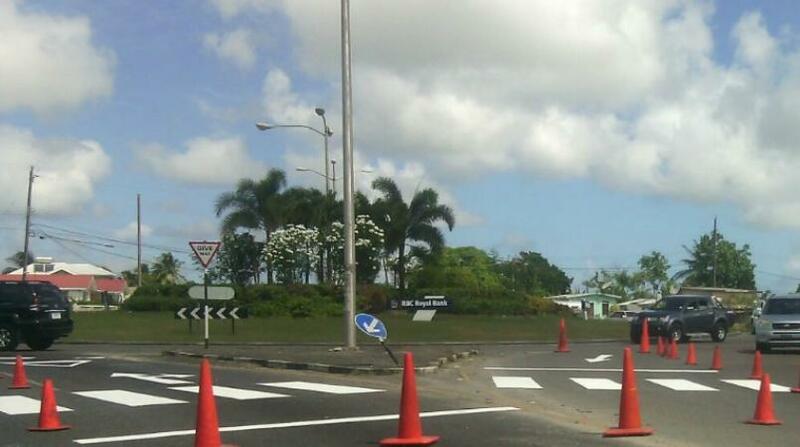 Routine maintenance is being carried out in the Christ Church area. Crossings at schools and also pedestrian crossings are being implemented in the area.